BCAAs(Branched-chain amino acid) are essential amino acids. They are essential, Meaning our bodies cannot produce them, So we must get them in our diet. The role of BCAAs in bodybuilding is simple: They promote recovery, support strength and encourage muscle growth. Taking BCAA supplement before the workout or during will give you intense energy and focus and also promote recovery. It’ll prevent fatigue and improve concentration. We recommend you take sips of BCAAs during workouts; It’ll give you energy and prevent your muscle from going to catabolic state. All the BCAA Supplements listed here are highly researched and tested and we found to be of high quality. You can choose any of the below BCAAs according to your budget and liking. Scivation is an American brand known to provide high-quality BCAA and Pre-workout supplements. It is known as a leader in BCAA industry. 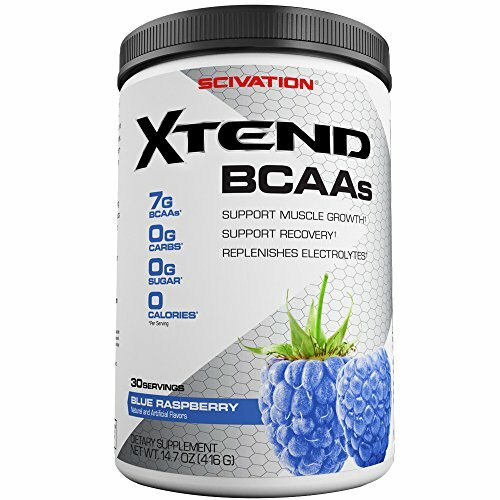 Scivation Xtend BCAA is a very popular and trusted BCAA powder all over the world. 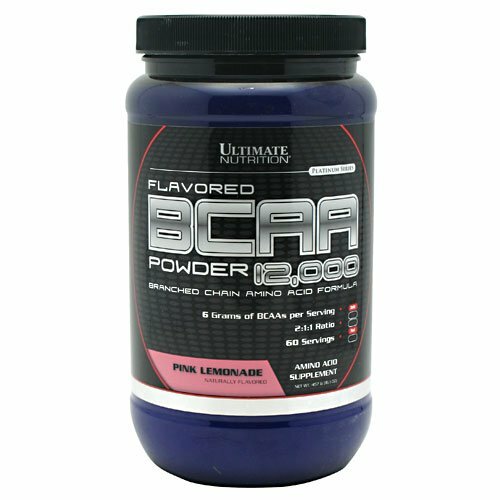 It is a unique BCAA powder because it’s a unique BCAA – Intra-workout blend. It is formulated to build muscle, burn fat and help in recovery during workouts. It will aid in the recovery of your muscle but at the same time, give you more boost during your workouts as it’s formulated with the unique intra-workout blend as well. It provides 7g BCAA in one serving and the pack comes with 30 servings. 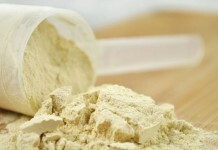 It also provides 3.5g of Leucine, 2.5g of L-Glutamine and 1g of Citrulline Malate. Besides that, it contains many other important combinations and blends. 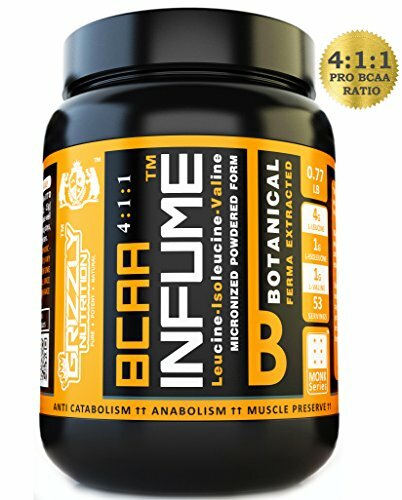 I’m personally using it for months and I have to say, This is the best BCAA supplements I have ever tried. And I don’t intend to change my BCAA supplement any time soon. It should be normally taken during workouts. Grizzly Nutrition provides a very high-quality BCAA powder in much cheaper price. The great thing about Grizzly Nutrition Pure BCAA is that it doesn’t contain any artificial flavors or additives, Which makes it a very safe product. Though due to the absence of artificial flavors, it will taste bitter, so you might have to just chug it. It is made of a great formula and improves muscle growth, performance, recovery, and strength. 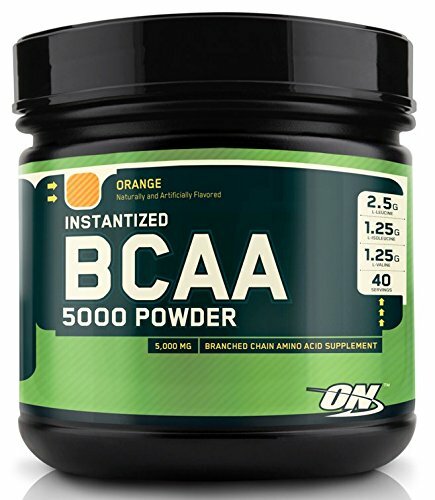 Because of the clean blend and performance, it makes the second cut in this best BCAA list. Ultimate Nutrition is a very trusted brand in the fitness industry. Ultimate Nutrition 100% Crystalline BCAA provides 6g of BCAAs per serving in 2:1:1 ratio. It has 60 servings per pack, So it’s a really affordable as well and one pack will last you a long time. 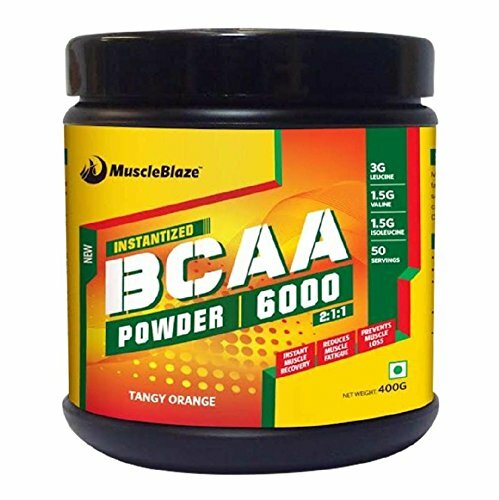 MuscleBlaze BCAA 6000 is an Indian product, and that’s why it gives more serving in low price compared to the competitors. 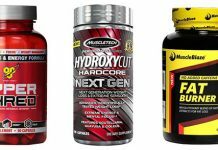 MuscleBlaze is a reliable and trusted company which provides quality products that are on a par with the International brands like ON, Dymatize, etc. 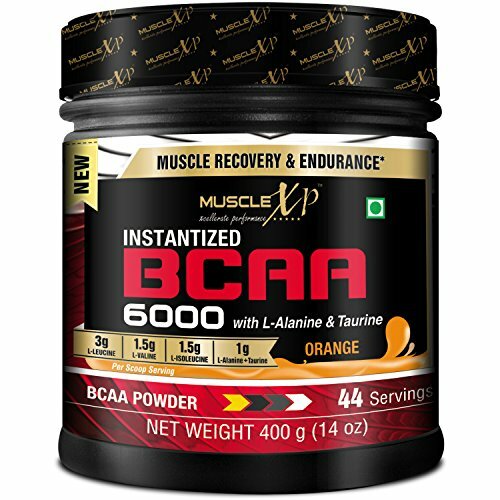 MuscleBlaze BCAA 6000 provides 6000mg of BCAA per serving. It comes with delicious Tangy Orange flavor. 3000mg Leucine promotes lean muscle build-up. 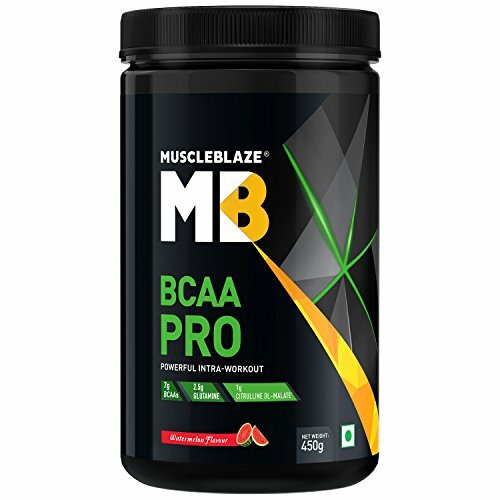 MuscleBlaze BCAA is the best BCAA in India if you consider the quality of its ingredients. Muscle Pharm BCAA 3:1:2 Powder delivers the BCAA complex only when it really counts and gives your body precisely what it needs. It is an ideal mix of all ingredients. The BCAA complex is pure and all about performance. 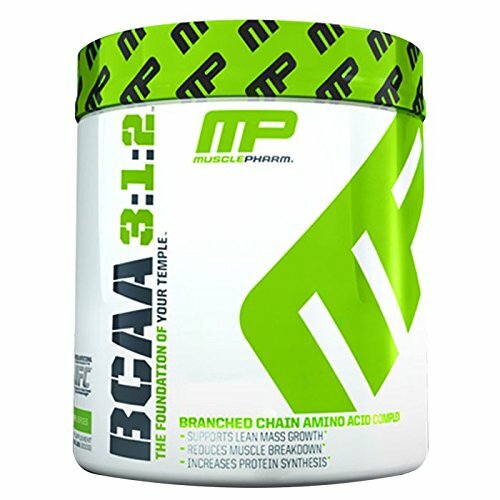 Muscle Pharm BCAA 3:1:2 gives your body the best chance to develop lean mass more effectively. ON is the best brand in the world for gym supplements, So when it comes to BCAAs, Obviously they would be on the best list. The ON Instantized BCAA 5000 provides 5g BCAAs per serving with 2:1:1 ratio. It gives you explosive energy and promotes muscle growth. And as it is an ON product, You can be assured of the quality. MuscleBlaze BCAA Pro is a BCAA Intra-workout blend. It provides all the benefits of BCAA + gives you energy during workouts. 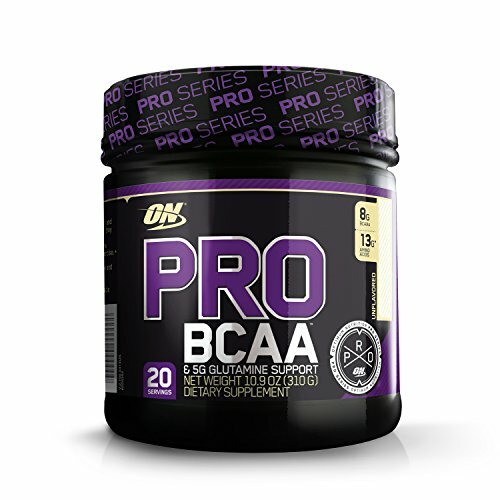 If you’re looking for a more premium BCAA supplement, ON Pro BCAA is best suited for you. It provides 8 grams of BCAAs in 2:1:1 ratio. It also contains Glutamine for recovery + Vitamin C for antioxidant support. It is tested against banned substance and tastes better too. 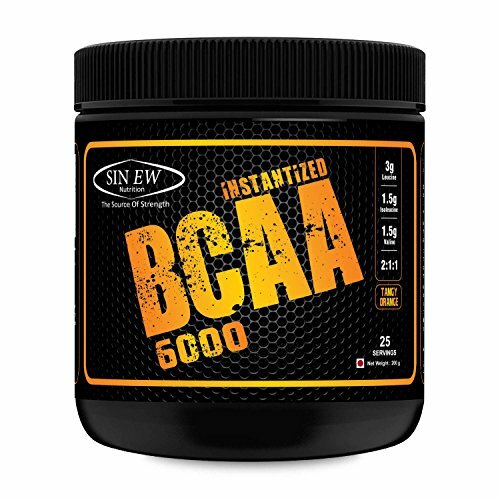 Sinew provides BCAA powder at really cheap price, and it is a trusted brand, So you can go for it if your budget doesn’t allow you to buy any other BCAA supplements mentioned above. Muscle XP is an Indian brand like MuscleBlaze and their supplements are getting lots of positive attention these days. It contains 6g BCAA per serving and includes 44 servings per pack. So that concludes our review of best BCAA supplements in India. 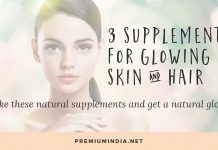 I hope you found the perfect supplement for your needs. 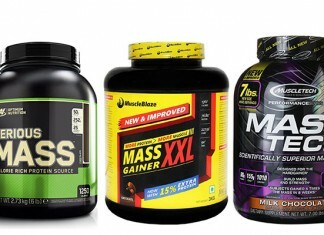 Previous articleWhey Protein or Mass Gainer: What is best for you?